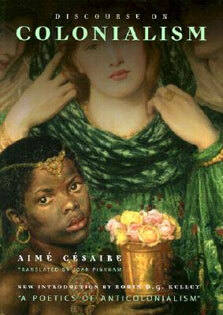 distills the digressive dimensions of the original - at once a play and an epic poem - into a verse drama for the ear. The translation is almost line for line, following closely and skilfully the varied verse patterns of the original, as well as its radical shifts of mood and momentum. Louis MacNeice joined the BBC in 1941, and for the next twenty years produced programmes for the legendary Features Department, as well as composing a very individual body of work for radio. He wrote in praise of the 'calculated speech' of the radio as a medium, 'divorced from all visual supports or interferences'. 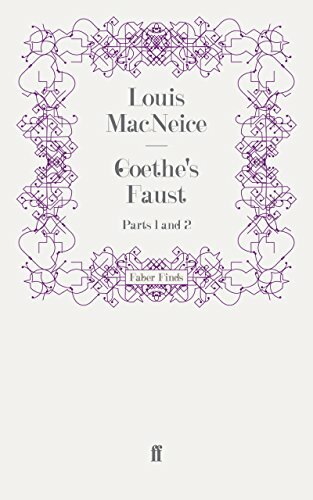 His Goethe's Faust remains the most successful adaptation of Goethe's masterpiece for an English audience, but is also an important and neglected contribution to MacNeice's own poetic oeuvre for radio.